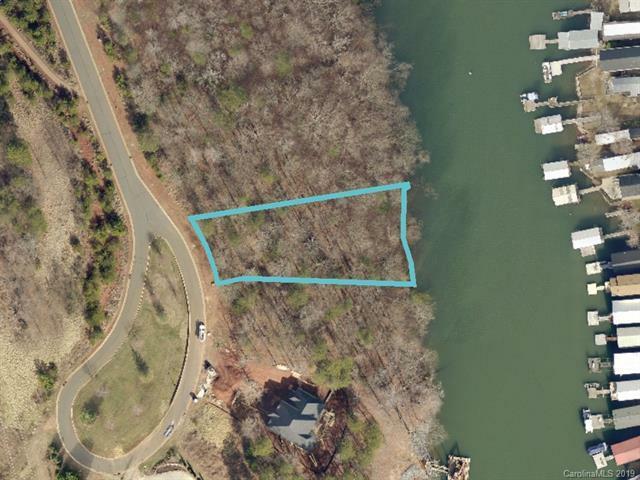 The last Dockable waterfront lot in the cul-de-sac suited for walkout basement construction in "Gated Community" Don't miss this opportunity to build your custom dream home. Minimum build above grade is 2000 HLA for a 1-story and 2400 HLA for a 2-story. Work with your builder (must meet HOA requirements) or one of the Feature builders in the community. 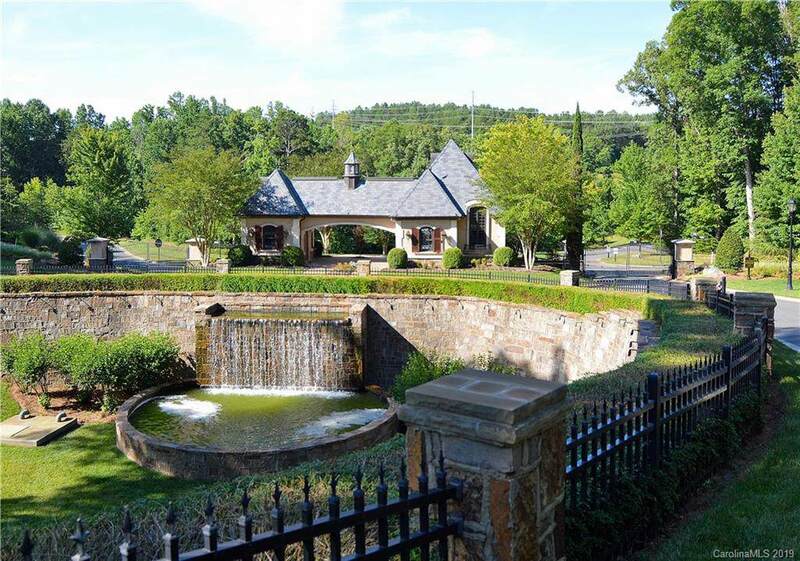 Community offers community clubhouse, pool, tennis courts, paved walking trails, recreation field, waterfront pavilion, marina, and on-site boat storage. 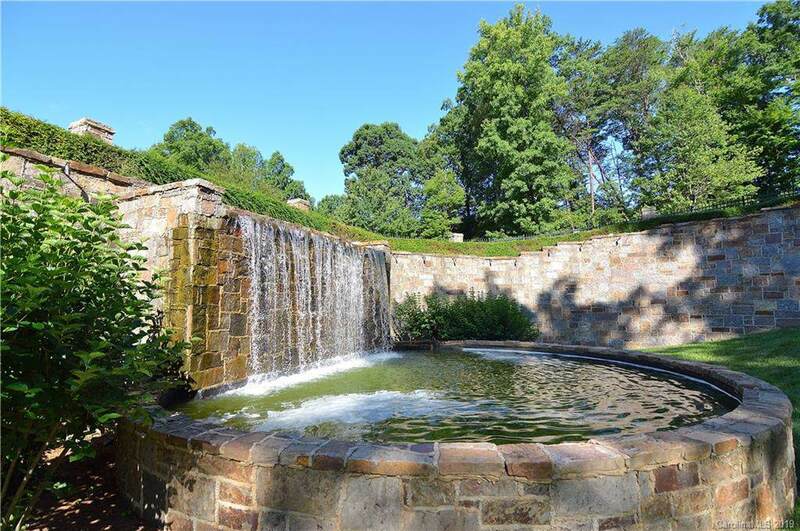 Reflection Pointe is 10 minutes from downtown Belmont, 30 min from Uptown Charlotte and if you travel just 20 minutes to the Airport. Belmont with its small town feel offers restaurants, pubs, brewery, retail, and recently built Harris Teeter. Reflection Pointe is nestled at the end of South Point Rd. and surrounded by Lake Wylie. 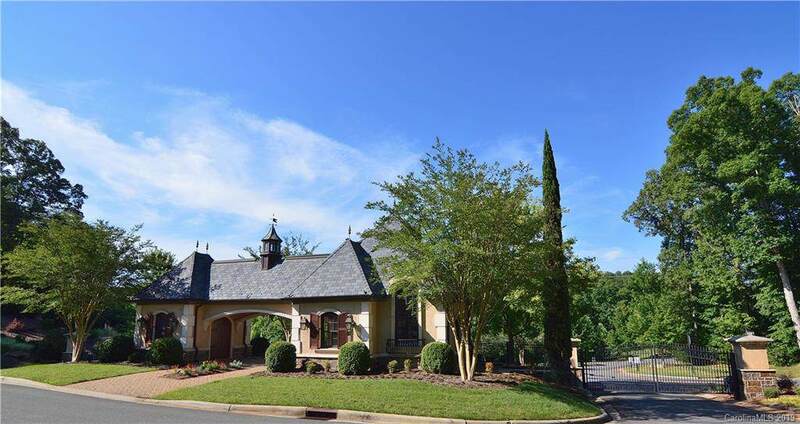 Reflection Pointe is lake living at its best and a must see if looking for a waterfront home.